Through Rite in the Wild, I have been hosting events in Florida and beyond since 2015. Now that I am embarking on an epic rite of passage - motherhood - I am scaling back public events. If you would like to co-create an individual or small group ritual, wilderness rite of passage, or nature-based event that is listed as one of my Offerings, please contact me. I am delighted to still work one-on-one and in small groups. As motherhood settles into my bones (2018 and beyond), I intend to create public offerings again, either in person, online, or both. Thank you for your continued dedication on your path of pilgrimage to Self and Place. I remain your devoted ally! 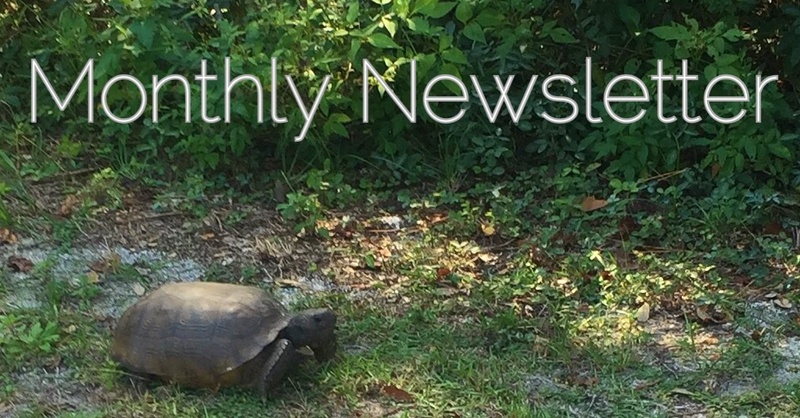 Stay up to date as new events are added by signing up for the monthly newsletter! Yes, I would like the monthly Newsletter! "Wildness is the state of complete awareness. That's why we need it."